Brandon Sampson Photography. Sutro Baths Portrait. San Francisco, California. Film Photography. Brandon Sampson Photography. Sutro Baths Cliffside Portrait Session. San Francisco, California. Film Photography. Brandon Sampson Photography. 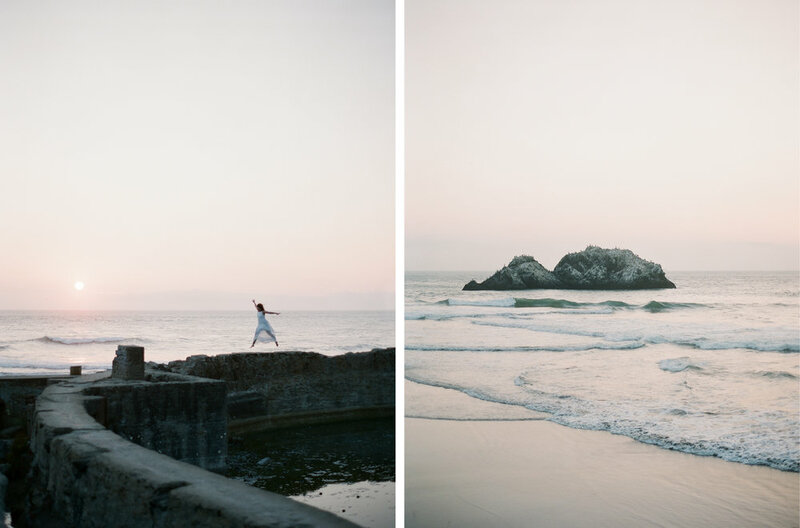 Sutro Baths Sunset Portrait Session. San Francisco, California. Film Photography.